North Alabama's premier community with 5+ acre picturesque homesites, spectacular views from every direction all within Huntsville city limits. 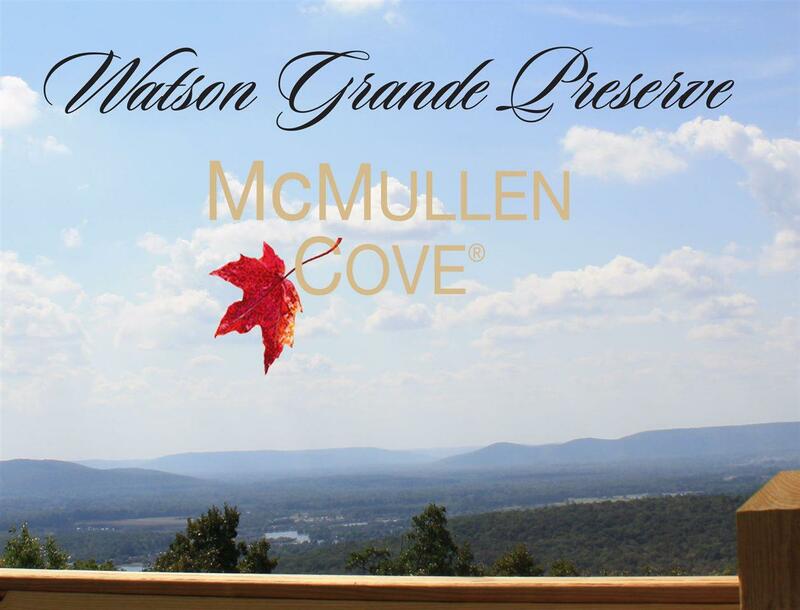 Bring your builder or visit one of our builders in McMullen Cove valley. McMullen Cove features approximately 30 miles of walking, hiking, & biking trails. A mountain-top park, two Flint River parks, basketball & tennis courts, resort style community pool and one-of-a-kind CedarWorks playground. Site partially cleared--view corridor has been cut. Must see!